Online profiling is our baseline for investigations and provides detailed reports on a person of interest’s digital footprint and personal information via social media, data mining, and deep web searches. 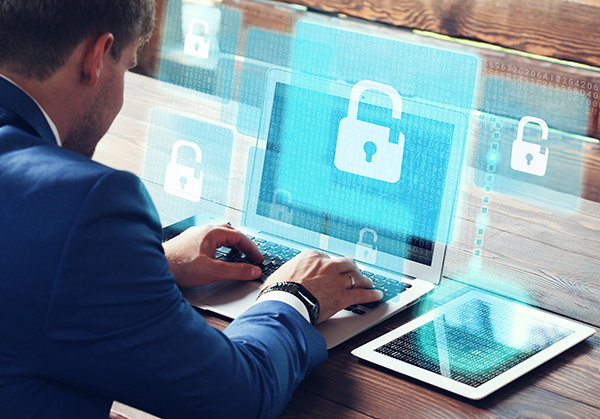 We use online profiling as a necessary precursor to our threat mitigation strategies, and for due diligence and pre-employment checks on individuals and businesses. We apply our online profiling techniques to our clients to identify vulnerabilities in systems and storage of information. We assist our clients with the removal and suppression of personal details to best protect confidential information.